The Odaimoku expresses the essence of the teachings of the Lotus Sutra and by chanting it we establish a way of life consonant with the eternal truths preached by the Buddha. Without PRACTICE there is no Buddhism! We endeavor to put our effort and faith into regular practice to better realize and share the benefits of the Dharma through its application in our daily lives. Our purpose is to nurture the Buddha seeds in all sentient beings. It is the aspiration of this Temple to spread Buddhism throughout the inner-cities in the old industrial Rust-Belt on the East Coast of the United States and Canada. 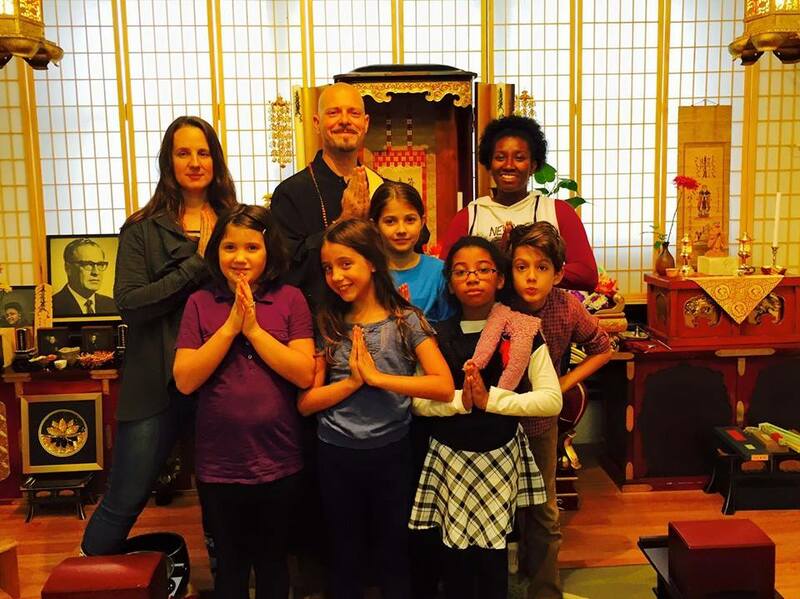 It is our intention to make Buddhism more accessible to a broader social-economic and racial demographic. Our Temple is under the leadership of Shami Kanyu 観涌 Kroll who is under the guidance and is a direct student of Abbot Kanjin Cederman Shonin. 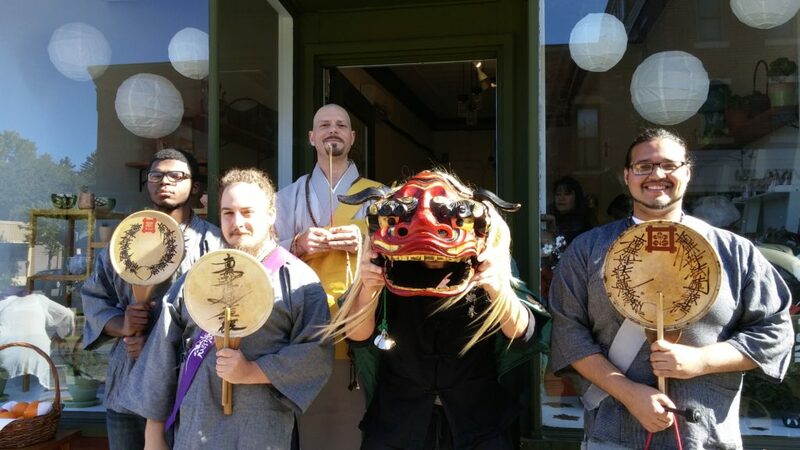 Kanjin Shonin is Abbot and head priest of the 長栄山円教寺 Choeizan Enkyoji Temple of Seattle and 祥栄山円教寺 Shoeizan Enkyoji Buddhist Temple of Rochester and is the head of 円教寺 Enkyoji Buddhist Network of Nichiren Shu Temples and Sangha World Wide. Kanyu 観涌 Ho-shi is the founder and acting minister of 祥栄山円教寺 Shoeizan Enkyoji Buddhist Temple of Rochester as well as our head of International Propagation for 円教寺 Enkyoji Buddhist Network. 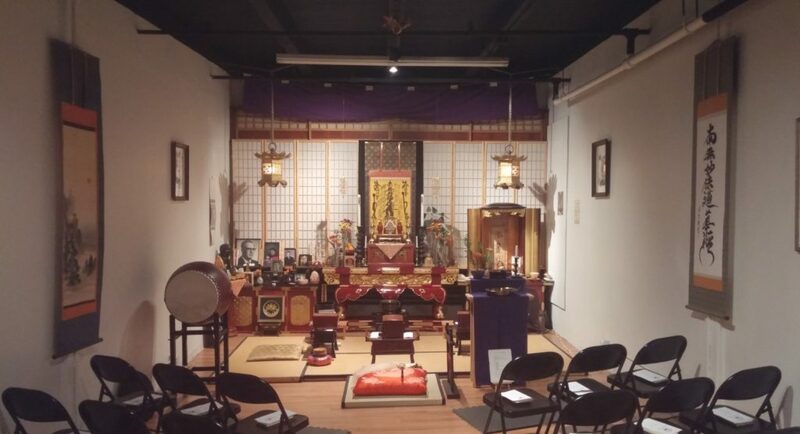 祥栄山円教寺 Shoeizan Enkyoji Buddhist Temple of Rochester belongs to the 円教寺 Enkyoji Buddhist Network which is the World Wide propagation portal of the Shinshibōen 親師法縁 Lineage of Nichiren Shu as it runs through 長栄山円教寺 Choeizan Enkyoji Temple of Seattle to our Honbu Temple, 長妙山 圓教寺 Chomyozan Enkyoji Buddhist Temple of Saga, Kyushu Japan. 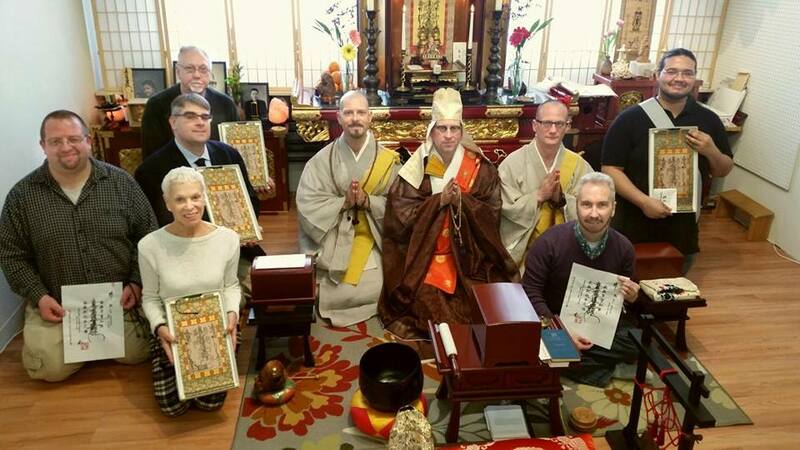 The Shinshibōen 親師法縁 Lineage of Abbot Kanjin Cederman Shonin and 長栄山円教寺 Choeizan Enkyoji Temple of Seattle has a long and important history. The Lineage was transmitted by Kanto Tsukamoto Shonin from 長妙山 圓教寺 Chomyozan Enkyoji Temple in Saga, Kyushu, Southern Japan.This is where Tsukamoto Shonin, Cederman Shonin’s teacher, and his family have continued this wonderful lineage of faith and practice for generations. Our Honbu (main) Temple is: 長妙山 圓教寺 Chomyozan Enkyoji Buddhist Temple of Saga, Kyushu Japan. Our Hombu uses the ancient Chinese character for En 圓 - rather than the more modernly used - 円. We honor our Honbu Temple in Saga by reserving the ancient Chinese chararcter for En - 圓 only for, 長妙山 圓教寺 Chomyozan Enkyoji Buddhist Temple. 円教寺 Enkyoji Buddhist Network belongs to the 長妙山 圓教寺 Chomyozan Enkyoji Nichiren Shu lineage of Buddhism in Saga, Japan. In that context though, 圓教 is pronounced Engyō. 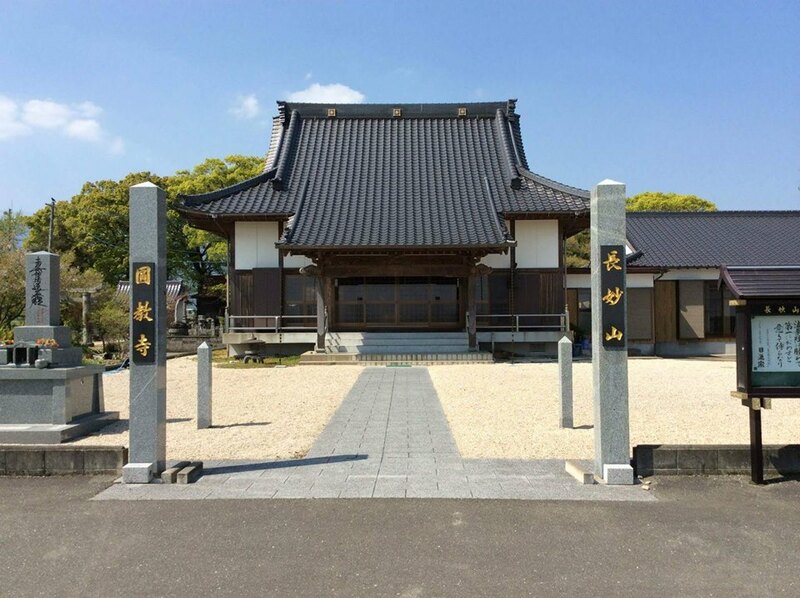 There are several famous Tendai temples called Engyōji 圓教寺. This should provide clarification for the slightly different kanji characters used for our modern Enkyoji Buddhist Network, Temples and Sangha and those of our Honbu in Saga, Japan. Our Enkyoji Lineage was established in 1555 (1st year of Koji 弘治) by Nichijo Shonin. Our Current Jushoku (Head Priest) is the 33rd in our Lineage.